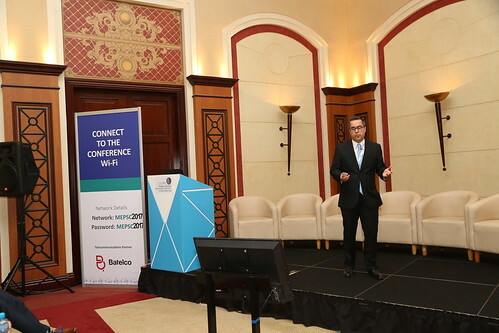 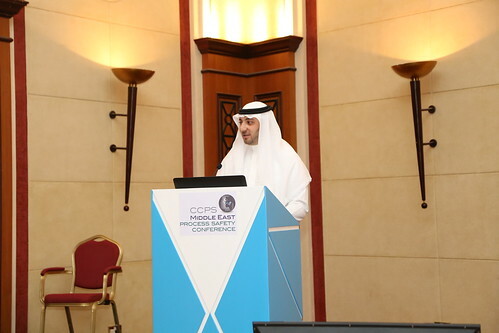 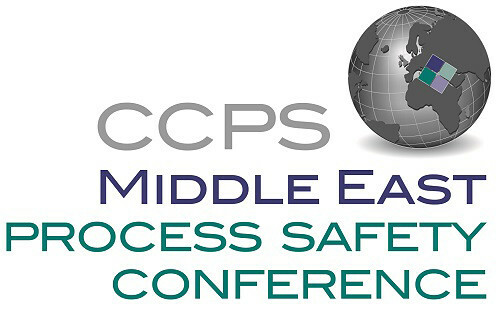 We look forward to seeing you in CCPS-MEPSC 2019! 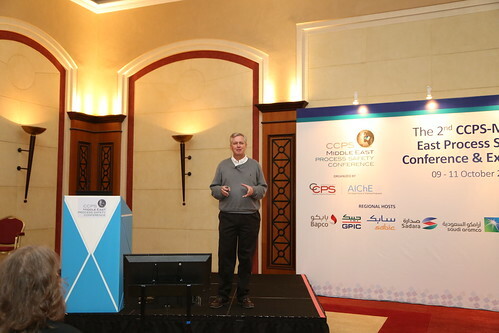 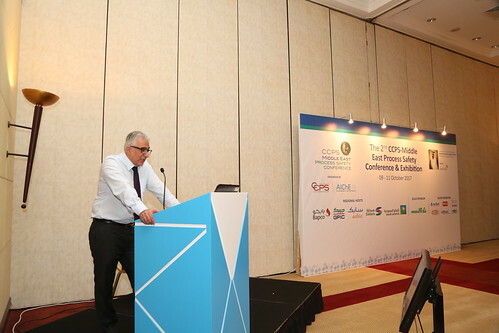 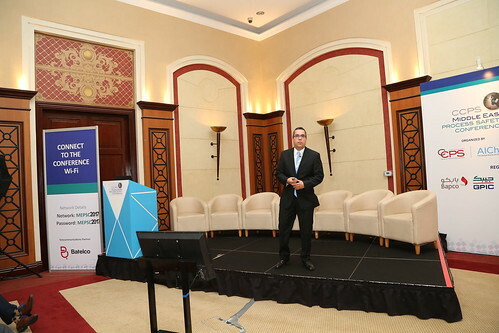 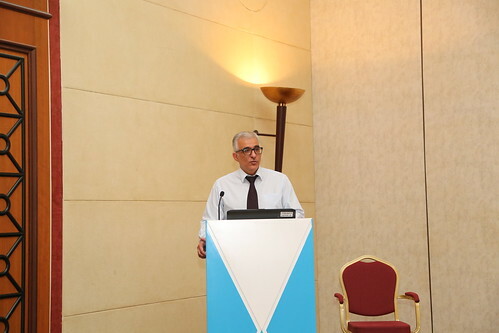 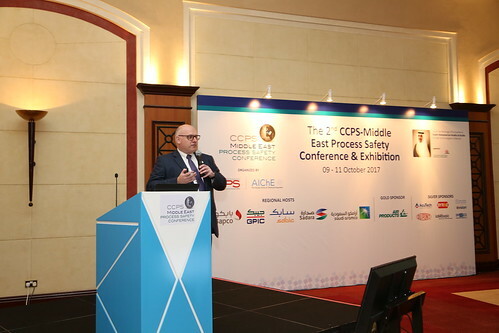 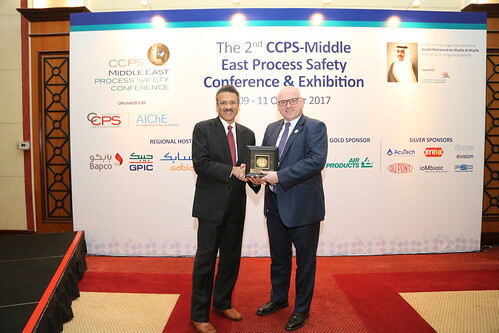 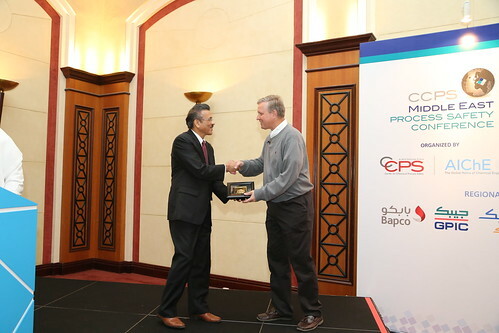 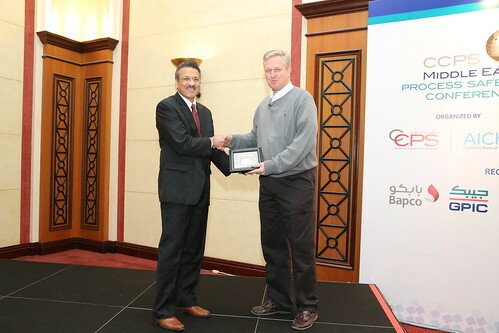 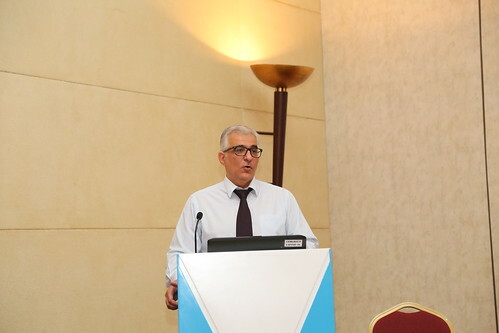 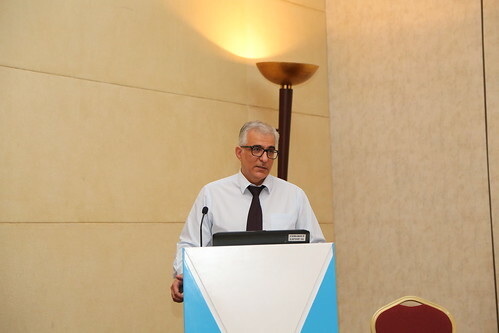 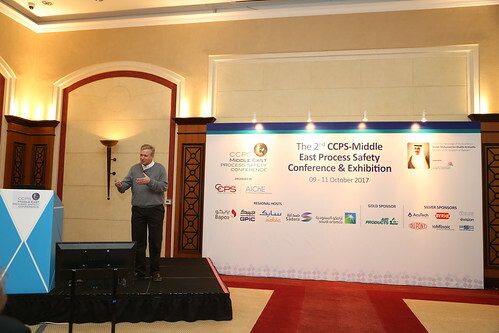 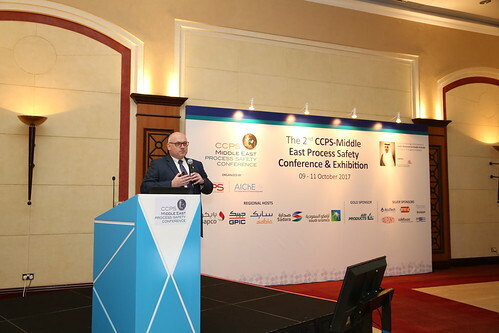 The second CCPS - Middle East Process Safety Conference & Exhibition took place on 09 - 11 October 2017 at the Bahrain International Exhibition & Convention Center. 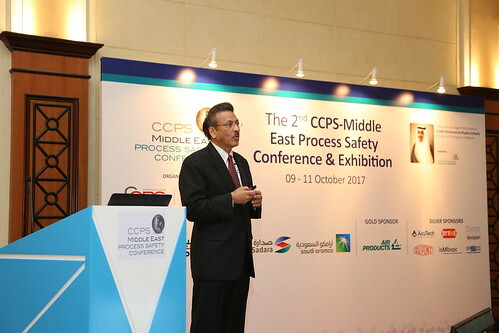 Vision 20/20, developed by the Center for Chemical Process Safety (CCPS), looks into the not-too-distant future to demonstrate what perfect process safety will look like when it is championed by industry; driven by five tenets of culture, standards, competency, management systems and lessons learned; and enhanced by community passion and global societal themes.